RC UFO manufacturers,RC UFO exporters,RC UFO suppliers,RC UFO OEM service. 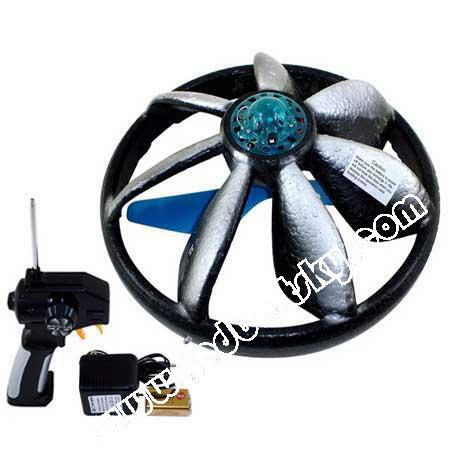 remote control helicopter | remote control car | rc car etc. next generation of flying toys. 2) The flying saucer (UFO) is free flying with no power cord. from fans, air conditioners or open windows. some practice to get the hang of it. d) Try to land on any open floor area. e) Your UFO can also take off from any smooth flat surface. f) Do not try to take off from deep file carpet or soft furniture. This may jam the propeller before take off. Copyright © China Topwin Industry Co.,Ltd All rights reserved.